October 09th 2014:Who is the CEO of Your Life? Many people aren’t willing to be the CEO of their life. They hand it over to their friends, families, energy beings - and who ever else will take it. Is it time to change that? Are you willing to step into the true power and potency of you? 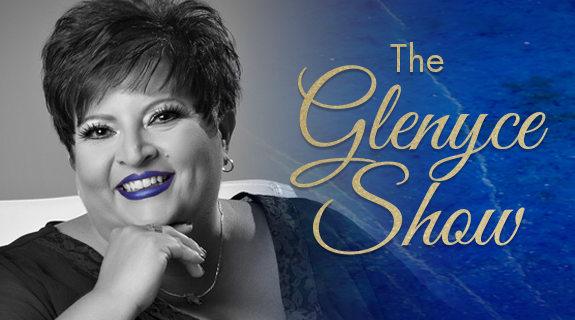 Join Glenyce Hughes as she shares stories, tools and processes to assist you to be the CEO of your life, with ease, joy and glory!